Custom Home Theater or Media Room to Simple Surround Sound. 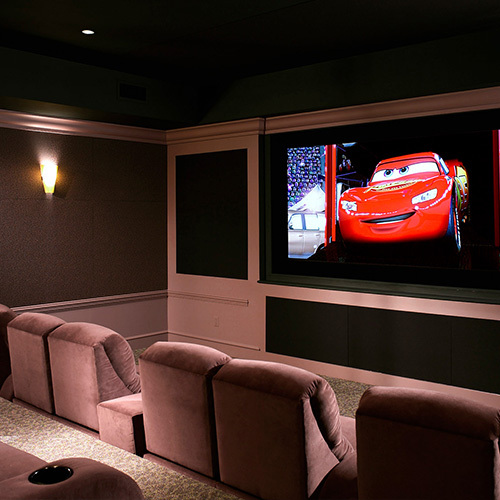 Many people use the term home theater to describe for any room with a nice TV and surround sound. 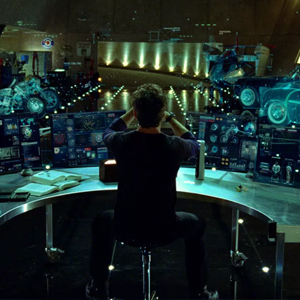 In reality, a true home theater system is a dedicated room. It is built specifically to enjoy the best audio and video experience you can have at home. 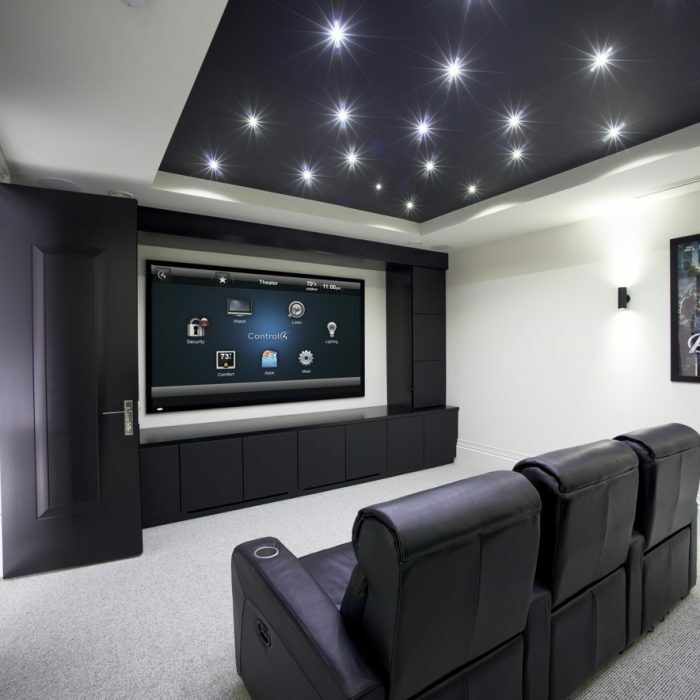 While it doesn’t have to involve a projector and screen, that is usually the most cost effective way to enjoy the big screen experience at home. Although most home theaters include big comfy seats, First Priority Audio can design seating to fit any aesthetic. The audio is what truly makes the room special. An acoustically treated room with the latest surround sound technology will really wow you and your guests. Immerse yourself in sound from all directions, including above you, to outperform even commercial theaters in your area. Finally, control the entire experience with the touch of a single button with a professionally programmed control system. 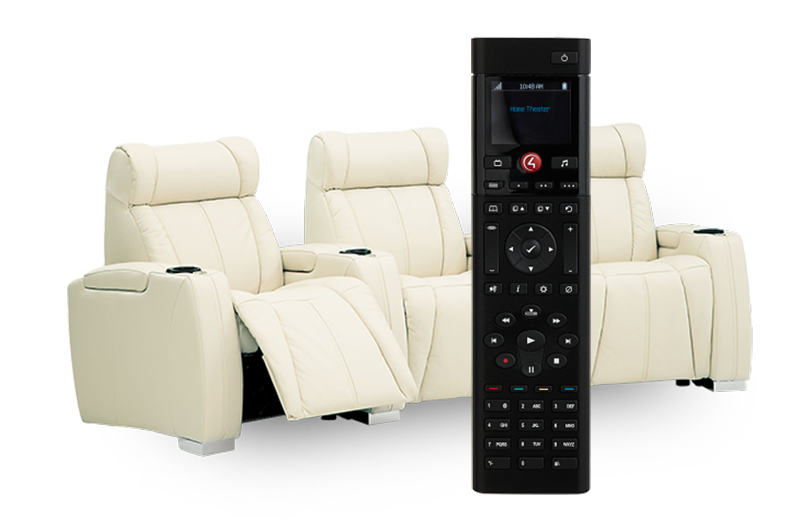 No need to learn multiple remotes to operate your home theater system. So simple and easy to use that anyone in the home can enjoy! Media rooms are much more common than a dedicated home theater. A media room could simply be your family room, or a room where you entertain your guests. Most home owners are not willing to give up precious square footage for a dedicated room, and so a commonly used space works double duty as a media room. This typically includes a large screen TV, although a projector and screen could also be used, and a surround sound system.In the past, the only real option you had were big, bulky, black speakers as the centerpieces of the most commonly used room in the home. New designs have allowed for speakers to blend effortlessly into the space and can even be custom built to match TV dimensions or even color matched to the room’s walls. Don’t want to see anything at all? First Priority Audio can install invisible speakers that disappear into the room and still produce excellent audio quality.